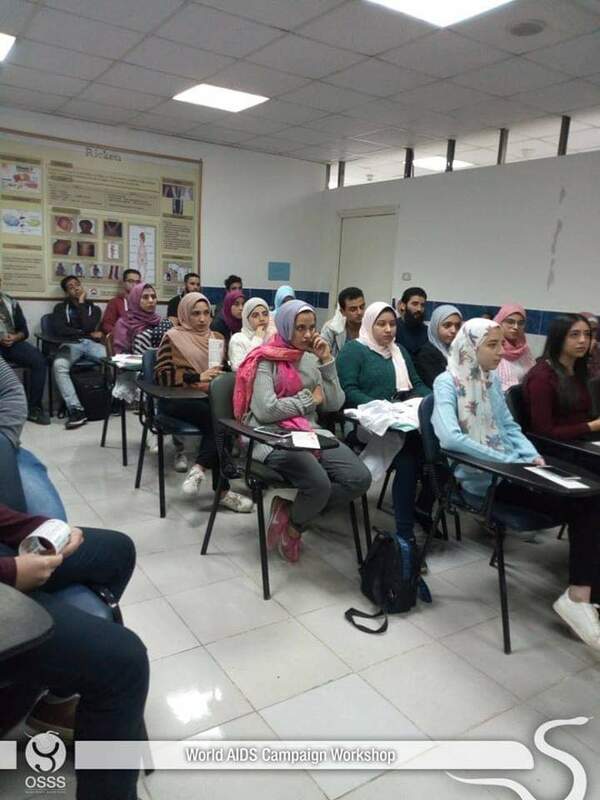 On Wednesday 28 November 2018, OSSS students carried out a workshop about HIV/AIDS at O6U Hospital. 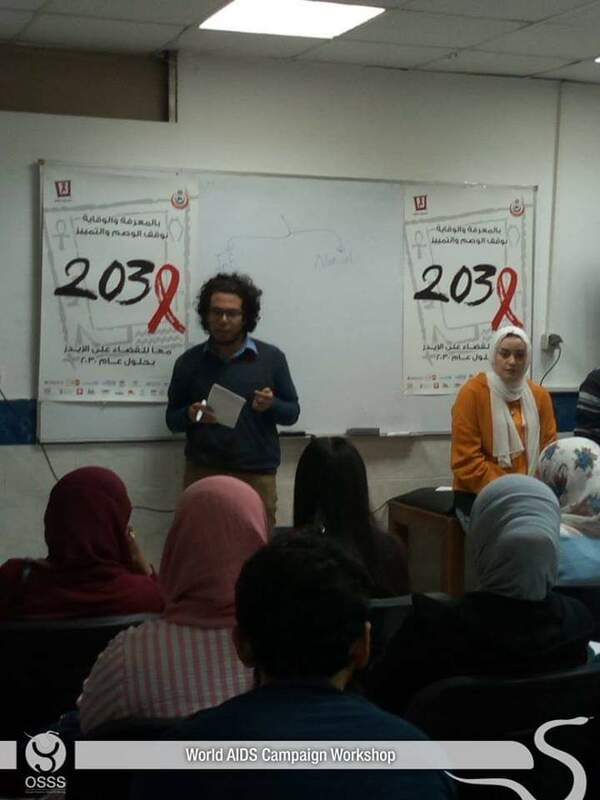 The activity comprised 50 OSSS members and was Conducted by Rana Ehab & Hossam Negm (National HIV/AIDS Trainers). They discussed what HIV is, how can it be transmitted and its difference from AIDS. Also they taught the attendees the symptoms, diagnosis and treatment of HIV. Moreover, they commented on how HIV patients can cope with their social life. Finally, they talked about the role as a future physicians for treating HIV patients without any stigma and how to protect themselves as well.